Holy moly! 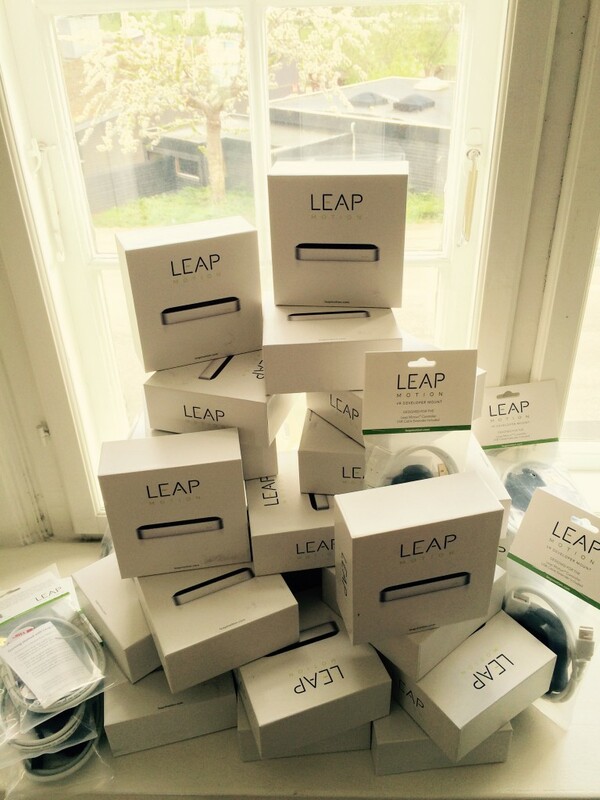 Our friends at Leap Motion sent us a mountain of controllers. 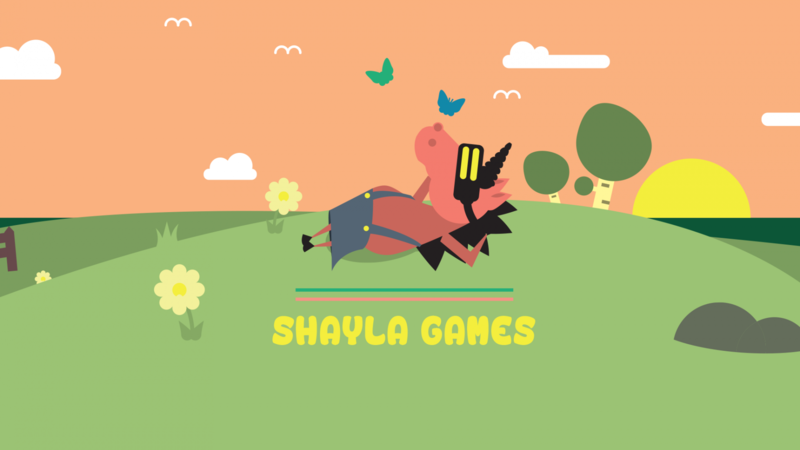 I can’t wait to play with these at Shayla Games. They also included some guidelines and they told me that in order to get the SDK everyone we will need to register at: developer.leapmotion.com.